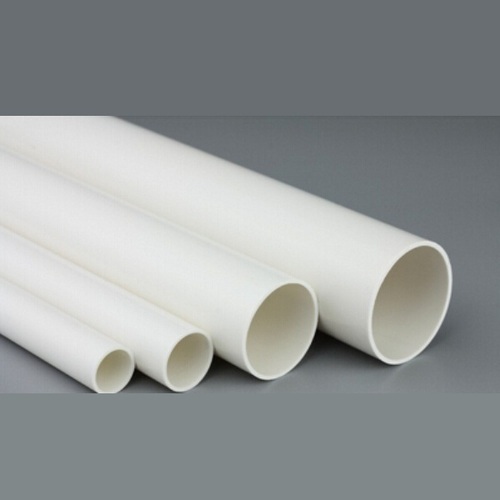 We are manufacturer and exporter of UPVC Conduit Pipe. We are the stalwarts in manufacturing, supplying and exporting an impeccable array of UPVC Conduit Pipe. Post-production, our range is stringently inspected on certain parameters of quality in order to rule out every possibility of defect. Moreover, these products are known for dimensional accuracy and fine finishing. We are one of the accredited manufacturers, suppliers and exporters of a premium range of UPVC Electrical Conduit Pipe. All our products are manufactured employing latest machines and advanced technology following industry standards & norms. These products are appreciated by customers for their robust construction, corrosion resistance, dimensional accuracy and durability. Moreover, we offer our range in variegated specifications. 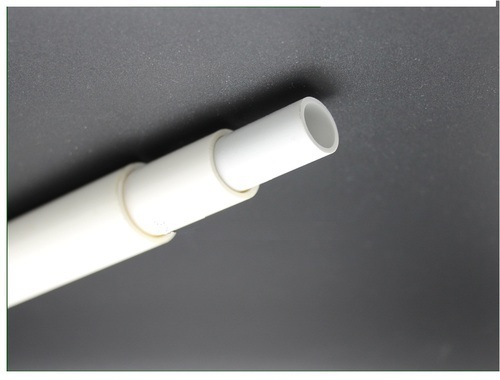 Looking for “UPVC Conduit Pipe”?